Published by jak58. Latest update on December 30, 2014 at 06:31 AM by jak58. 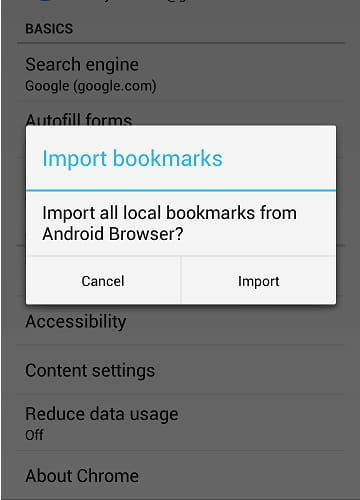 This document, titled "Google Chrome - How to import bookmarks from the Android web browser," is available under the Creative Commons license. 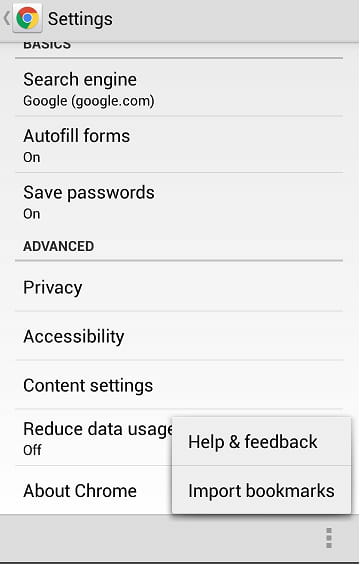 Any copy, reuse, or modification of the content should be sufficiently credited to CCM (https://ccm.net/).